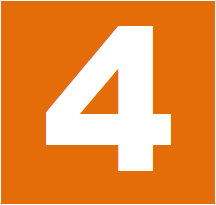 After reading this post you can learn 4 important settings of Plant maintenance module in less than 5 minutes. 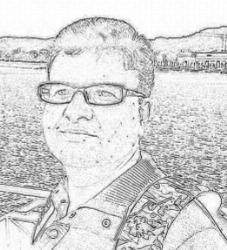 This post is based on my experience and the kind of issues I faced while working on various implementation and support projects. This concept can be asked in SAP PM Interviews. Those who has worked on implementation project can easily answer such questions. 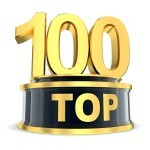 I request you to reads this article till end and build your concepts strong. 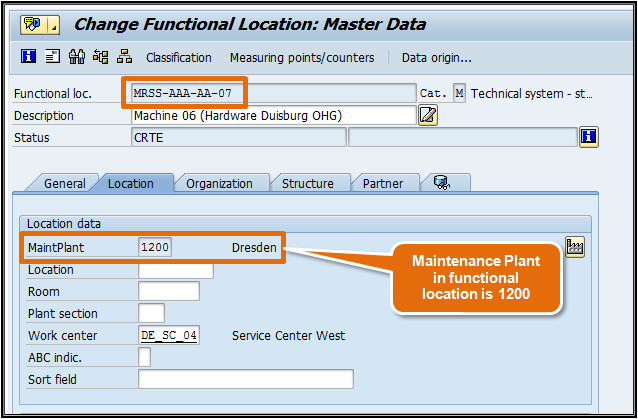 In SAP PM Module you come across a scenario where you have to install equipment to a functional location. But many time you get error while doing so. Especially when you are planning to upload master data during implementation project. Just before go live of a project you cannot waste your valuable time on such small issues. 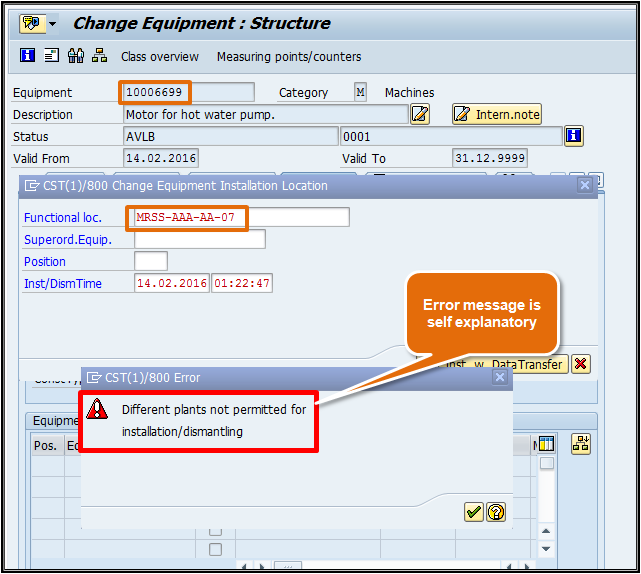 Different Maintenance Plant: If Maintenance plant in equipment master and functional location master, then system will throw below error and not allow user to install the equipment on functional location. The error is self-explanatory. 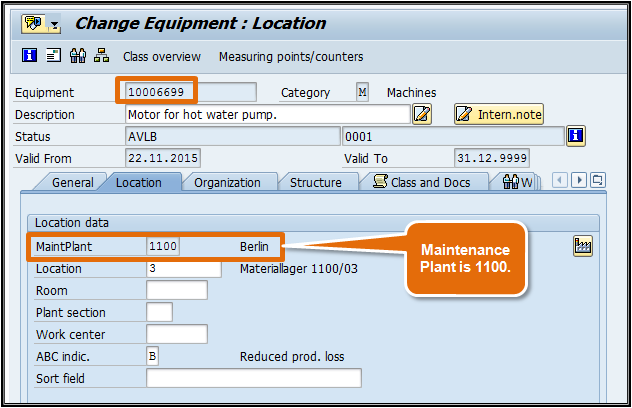 You must check the maintenance plant in both master data and change the data accordingly. Please look at the below example and understand the concept. There is an equipment 10006699, now you want to install this equipment to functional location MRSS-AAA-AA-07. Both have different maintenance plant in Location tab (Please refer below screen shot). Now while installing the equipment you will get below error. The error message is very clear and you can take the action accordingly. 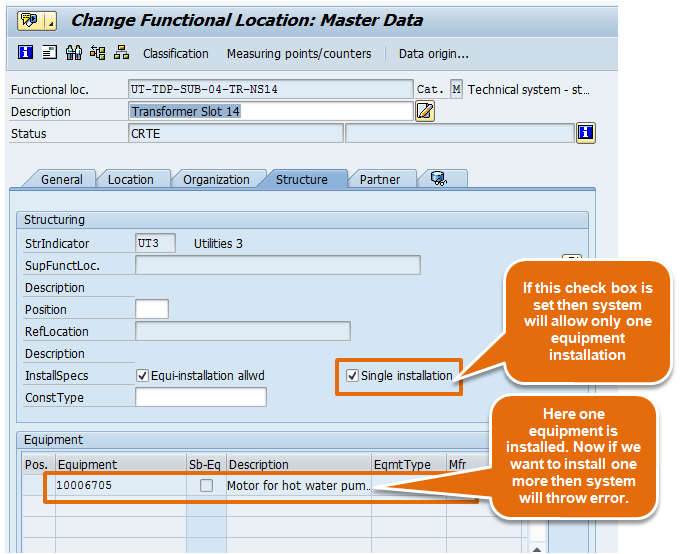 It clearly shows that you can enable or disable equipment installation on functional location by this setting. 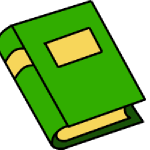 It is very important to note that if you copy the existing equipment category to create a new one then this setting also copied. 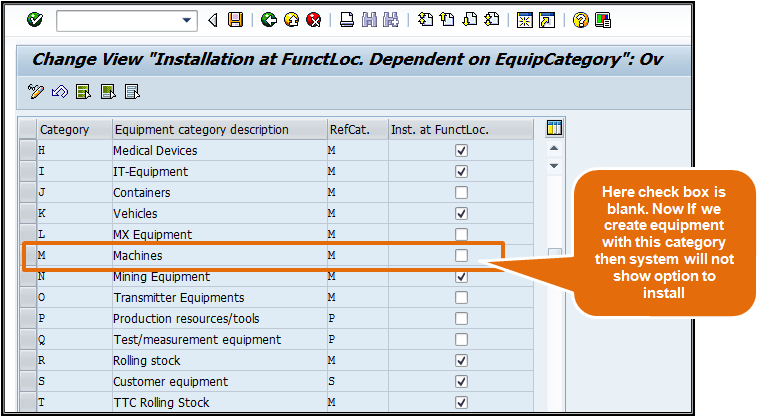 Now If you create an equipment with category ‘M’ and try to install it on functional location ,then system will not provide the option to install equipment on functional location. Please see below screen shot where functional location option is grey. Installation not allowed check box: This is a master data check. 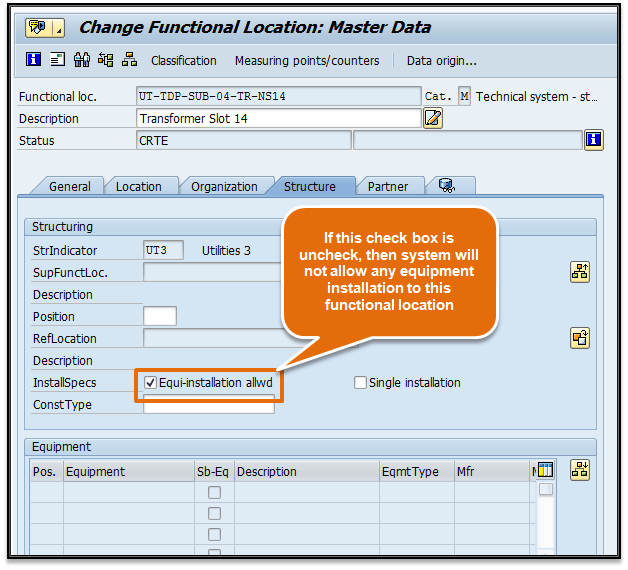 While creating a functional location, in the structure tab there is a check box installation not allowed. 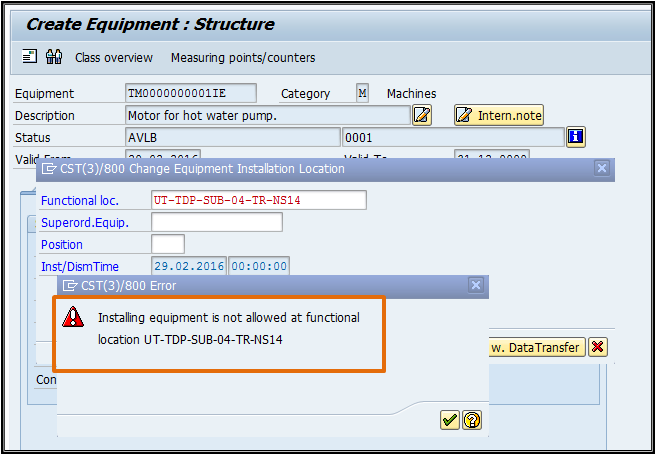 If this check box is set then you will get error while installing the equipment to this functional location. Please refere below screen shot to see the setting. Let us under this concept with an example. 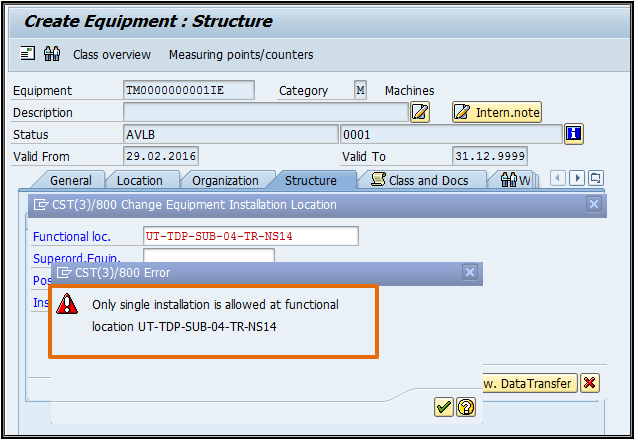 Suppose there is a functional location UT-TDP-SUB-04-TR-NS14 and you want to install an equipment to this functional location. If this check box is uncheck, then you will get below error at the time of installation. 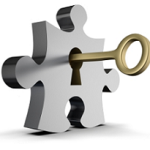 Single installation allowed check box: This check is similar to previous one. 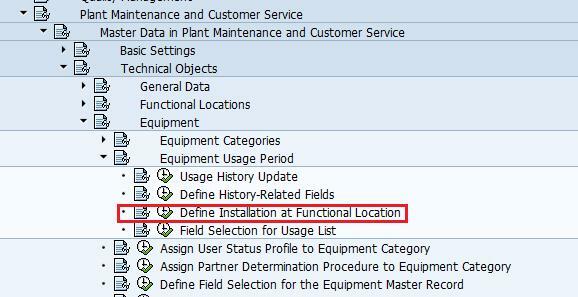 In the same tab of functional location there is another check box single installation. 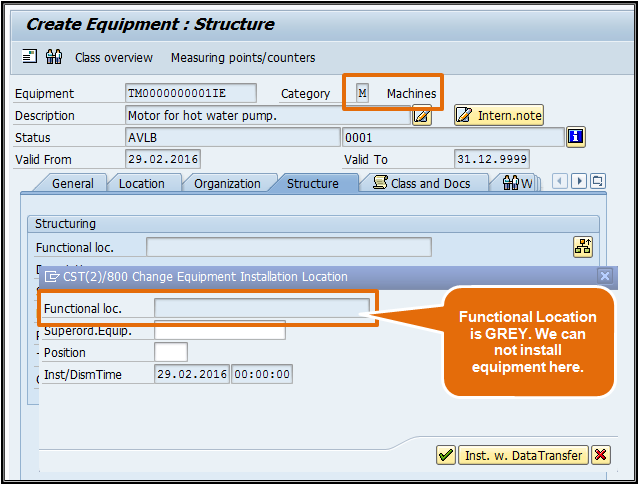 If this check box is set then system will allow only one equipment installation with the functional location. Now suppose you have installed one equipment and you are trying to install second equipment and this check box is set in the functional location, then system will give error while installing the equipment. For example, there is a functional location UT-TDP-SUB-04-TR-NS14 and this check box is set (please refer above screen shot). Also an equipment 10006705 is installed. If you try to install another equipment then system will throw an error. Please refer below screen shot to see the error. That’s all about all four settings. Hope you liked it. Please share it with your friends and colleagues.